September 20, 2013 August 30, 2013 / Julie Brook, Esq. A prospective client is coming to you for an initial interview. Your mission is to get some basic information, so that you can figure out what legal issues are involved. Do you know what to ask and the best way to do it? When you’re conducting the initial interview with a prospective client, you’ll need to take down the client’s version of the facts that give rise to the claims or defenses. From there you’ll be able to see some of the legal issues. The dates of relevant transactions or events. Even a rough chronology is useful at the outset. The correct names of all parties or potential parties. This list may include the names of parent and subsidiary companies, and if applicable, their attorneys. This step is important in checking for conflicts of interest. Whether the claim may be barred by the running of a statute of limitations. If there is a statute of limitations issue, find out whether there are facts that might show that the statute was tolled or that the potential defendant is estopped to assert this defense. Whether there is any other claim-filing requirement before initiating the lawsuit. For example, the plaintiff’s attorney should promptly learn whether any potential defendants are public entities for purposes of meeting governmental claims requirements. The identity and location of witnesses. Ask about the likelihood of witnesses becoming unavailable due to age, ill health, or relocation. The location of important documents and records. Examine any written contract involved in the dispute for legal issues, including attorney fees provisions or other clauses expanding or limiting the parties’ remedies. The existence of insurance coverage. If you’re a defense attorney, investigate the available insurance coverage (e.g., homeowner’s, business, title, and umbrella liability insurance) and whether the insurer has been given written notice of the claim against a prospective defendant. The existence of written statements. Find out whether anyone has investigated the matter or has possession of any written reports (e.g., the party’s own statements given to claims adjusters) and arrange to get copies. Whether efforts have been made to resolve the matter informally. Ask about any efforts the prospective client and other parties have made to resolve the dispute informally. The prospective client’s financial condition. The initial interview is the time to determine the prospective client’s ability to pay the attorney fees and costs of handling the litigation. A great way to get started on this list is through a client questionnaire. You can have your client fill it out before the initial interview, or you can complete it as you discuss the case for the first time. To make it easy for you, CEB has sample client questionnaires for individuals and for businesses in California Civil Procedure Before Trial, chapter 1. 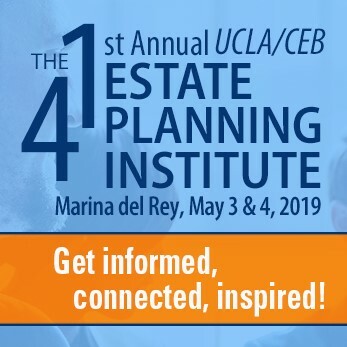 There’s also a questionnaire on client family and financial information in chapter 1 of CEB’s California Client Communications Manual: Sample Letters and Forms. 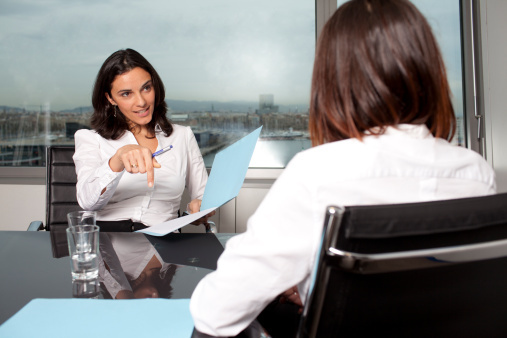 Good information on the keys of what to do when interviewing a perspective client. It is helpful to have something in place to keep things on track. I would urge CEB to add this factor to its otherwise excellent list: (1) Location of any real property at issue, including APN number and the county in which it’s located.